Frankie Edgar’s manager has full confidence in his fighter’s ability to dethrone Max Holloway. Holloway recently turned in a masterful performance against Brian Ortega at UFC 231. He starched “T-City” on the feet for the better part of four rounds. The doctor stopped the fight before a battered Ortega could make it to the fifth round. Edgar was last seen in action back in April. He took on Cub Swanson on the UFC Atlantic City card. “The Answer” nabbed a unanimous decision victory. This was just one month after Edgar suffered a first-round knockout loss at the hands of Ortega. 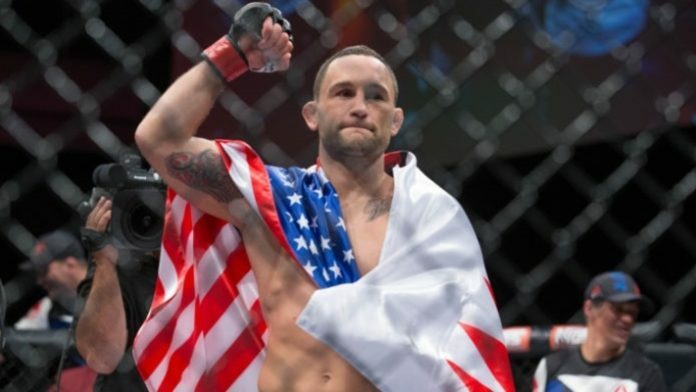 Do you think Frankie Edgar has a shot at dethroning Max Holloway?